Sure, we all know that people hire string ensembles for special occasions such as weddings, receptions, and black tie affairs. We completely understand why some parties are associated with stringed instruments. After all, it’s tradition! 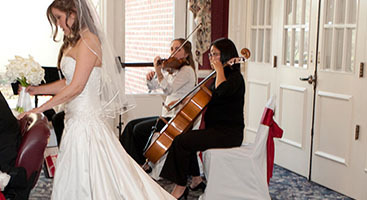 But the musicians associated with Perfect Harmony Strings are so much more than just a wedding string quartet. 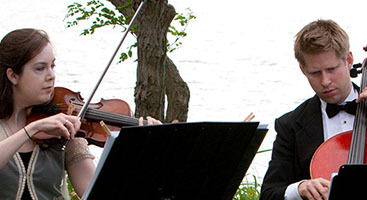 We love to attend events that aren’t weddings; here are a few more ways that you can make use of a string ensemble. Some grand openings of large businesses are huge. Sometimes a rock band is hired to draw attention to the fact that a new grocery store or car dealership has opened. But what if you’re opening a used bookstore, or a coffee shop? A string duo or trio would be a great way to give a calm air to your grand opening while still conveying a specialness to the day. Sure it might be a bit on the nose, but a string ensemble is an excellent option when there’s a fine art gallery opening. 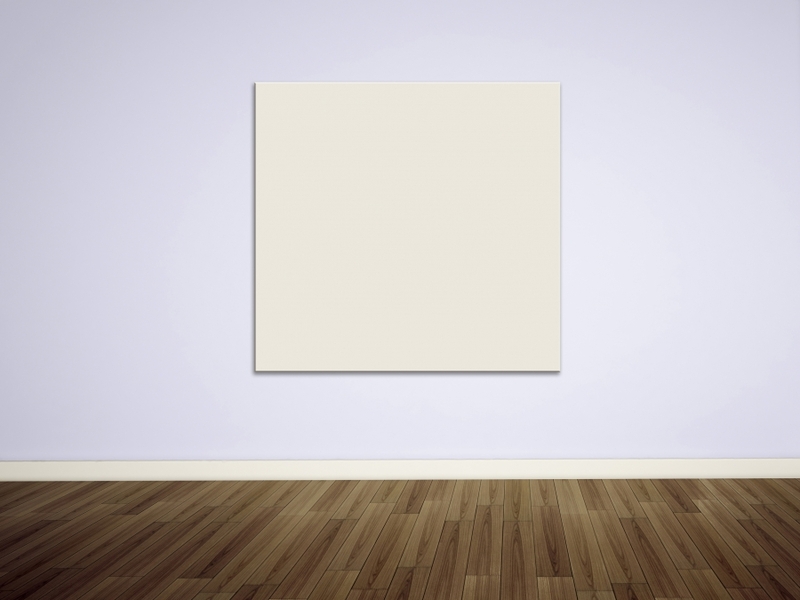 Certainly it won’t work with every type of art show, but having professional musicians perform lends a feeling of class to the right art event. There are many types of office holiday parties. Some have live bands where the music is so loud that no one can talk and most people don’t want to get up and dance for fear of going deaf in front of the loudspeaker. Others have pre-recorded music playing the exact same music as you’d hear on the local radio station that time of year. Then there’s the more formal type of party where everyone will actually enjoy the music. 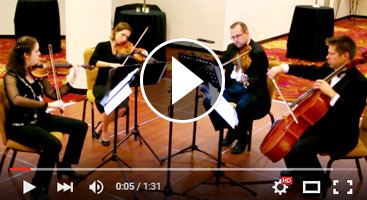 That’s the kind of party that hired a group like Perfect Harmony Strings to perform not only classical music but also fun arrangements of every type of music you can imagine. Ready to make the most of your event? It’s time to call Perfect Harmony Strings. Contact us for a quote!